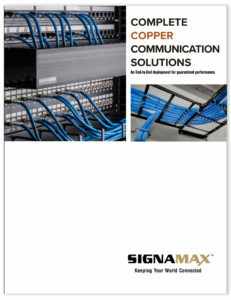 SIGNAMAX Fiber Solutions brings advanced fiber optical connectors, adapters, customizable enclosures, low loss pre-terminated trunks, and accessories to the vastly diverse high-speed data transmission applications. 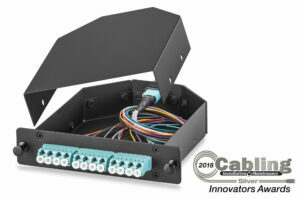 Customize any of the solutions to fit your application from fiber count, performance, fiber type, connectors, color, length, and more. 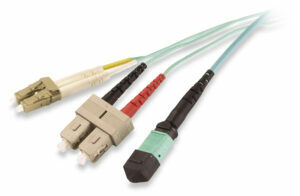 For further requirements & exceptions review the 5-Day Program Qualifications. 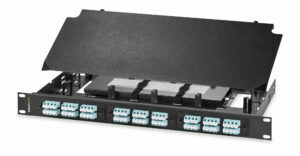 Select between traditional LGX foot print for 3 or 6 slot design or the high-density 4 slot design.